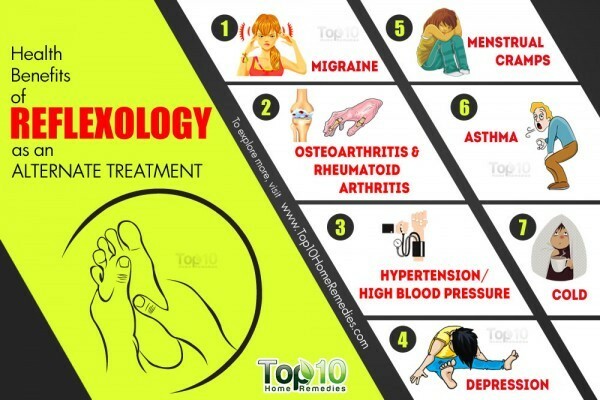 Here are the ailments and conditions that can be improved through reflexology. For more, check out the original article here! Or, to change gears, check out how marijuana may be integral in the fight against superbugs!